I really enjoyed ICB's game, even if we did a terribad job as humans. GG reavers. But I want to get some games rolling again. Now, I know, I have a history of screwball games, and games that aren't what I promised. Whatever happened with Okaros in the last game, well, let's just say that Okaros knows where all the skeletons are buried. That will not be this game though. This game, I want to take back to the basics. A quaint mountain town, nestled between a lake and the mountains. Two competing turnip sellers. Maybe even a blacksmith if we have enough players. And wolves. Of course there have to be wolves. Roles will be pretty close to vanilla. Sign up now! Let's start it next week if we have enough players? We will use 48 hour days with 24 hour extensions, specific rules on day end to come. Not sure that I can guarantee a connection - out for now, but I might jump back in. Are you thinking about 48-hour days (those give me a higher chance of wandering into some kind of phone network)? DastardlyOldMan wrote: Not sure that I can guarantee a connection - out for now, but I might jump back in. Are you thinking about 48-hour days (those give me a higher chance of wandering into some kind of phone network)? I'm certainly not opposed if that will get me a DastardlyOldParticipant. 48 with the option of extending to 72 seemed necessary this last go-round. In. I've only got 1 more travel date (that doesn't involve a weekend) planned for the whole year, and who knows -- I might live to see it! Omega wrote: Roles will be pretty close to vanilla. Yeah, but what about the machete? It is still missing. Okaros wrote: Check your umbrella stand. You always leave it there and wind up forgetting since it blends in with all those umbrellas with leather-wrapped handles you have. Weirdo. You should all vote for me. 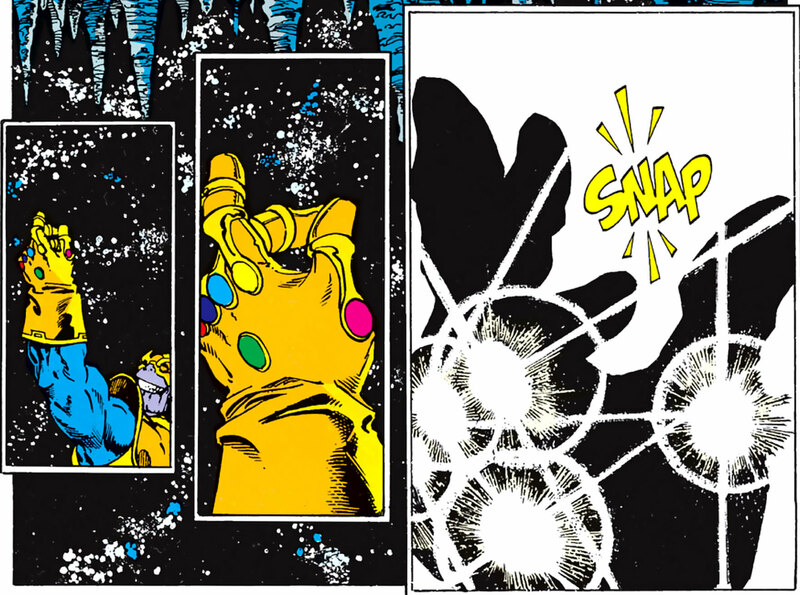 In - I promise not to kill the whole universe this time. Is that really a promise you can make? Separately, last minute work travel (flying on a Sunday, ugh) so I will be starting on Tuesday. Also going to post a GESC thread later. Omega wrote: Is that really a promise you can make? sphenodont wrote: Has the game already started? can i be dead for a game before i come back to play?? I'm going to keep you as an alternate. Once I know whether or not we need a replacement, I'll add you to the dead!